With over 97% Positive Customer Feedback, Inside Wealth is the most trusted and educational property system on the market today. Get affordable advice from 10 All-Paid Specialised Services and have 1 person to mange the process for you. Keeping you in control our TENadvisor ONErelationship program delivers a more powerful and cost effective investment solution critical to savvy investors and current to today’s markets. By combining these disciplines our investors receive a more integrated approach to their finances saving time, money and ensuring their overall strategy is managed through one effective system. Acquiring wealth and financial independence requires strategy, careful investment, planning & management. Statistically 8 out of every 10 investors generally stop investing at their first or second investment because of either the lack of expertise, management or planning that is required to succeed. Investing is a business and is no different to the principles applied to company entities that demand stronger ROI’s (return on investments) to drive profits, manage cash flow and to keep overheads down. 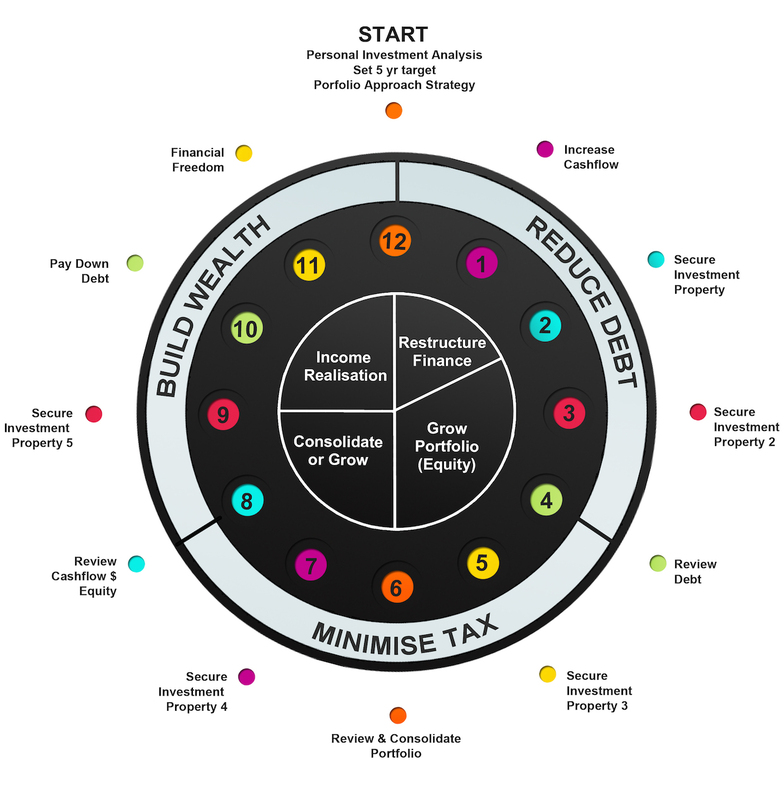 Begin with a plan that works for your current financial position and build your property portfolio with the right strategy that will have you duplicating your wealth faster without using your own money. Amazing Pro Property Service: Equipped With Today’s Most Diverse & Savvy Financial Services! FREE for a limited time and see for yourself how we it all comes together! With less confusion guaranteed, get the advice jam packed All-In-One with 10 Specialised Services and learn how to invest in some of Australia’s most affordable properties with no money down. There are many factors to consider when investing in property, especially when it is never just one typical suburb, city or state that drives the overall performance. 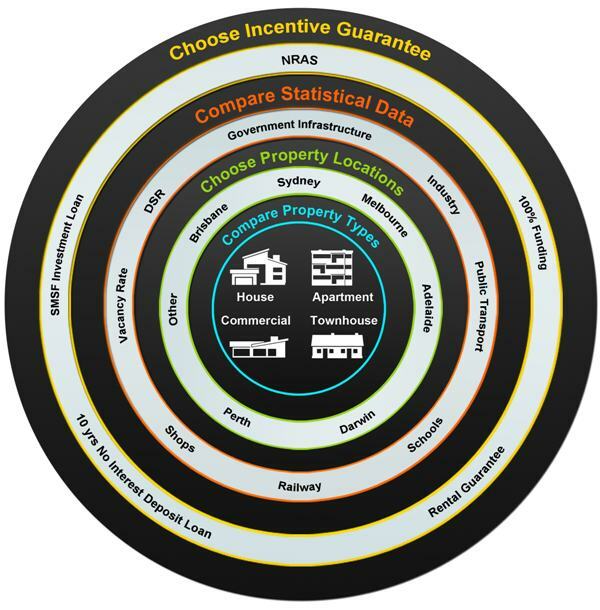 Powerful negotiations, market research, statistics, location and property types are just some of the fundamentals to consider when ensuring a profitable and diverse property portfolio. Search off the market and wholesale property at affordable prices and get it supported with extensive market reports, relevant research and due diligence. Don’t make the mistake of buying wrong. Get the right property in the right location that matches your financial position and supports strong growth and cash flow. Get Access To The 4 Trade Secrets That Will Unlock Your Investment Potential! Learn the exactly how investors build successful property portfolios with The 4 Trade Secrets giving you the tools to building wealth and creating instant equity in property! Imagine a membership program that pays your fee’s for you…and as part of our Platinum Member Program it does exactly that! 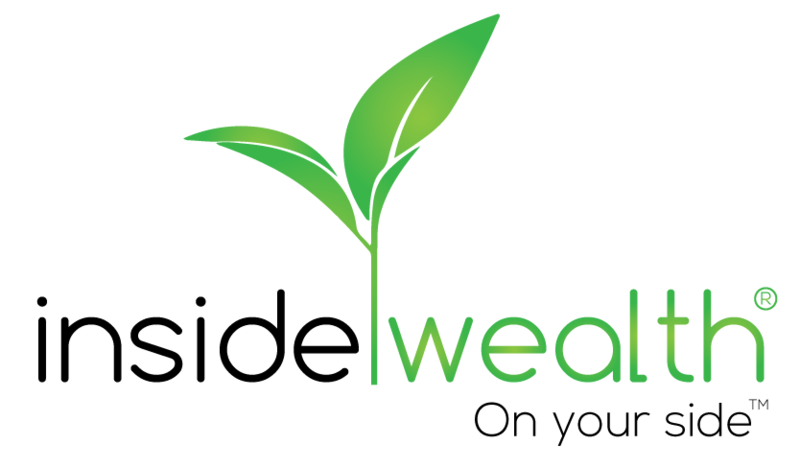 Inside Wealth’s core position is to consistently deliver a tangible membership program that truly rewards it members! We listen to our members and allow the program to evolve with both the market and your ever-changing requirements. 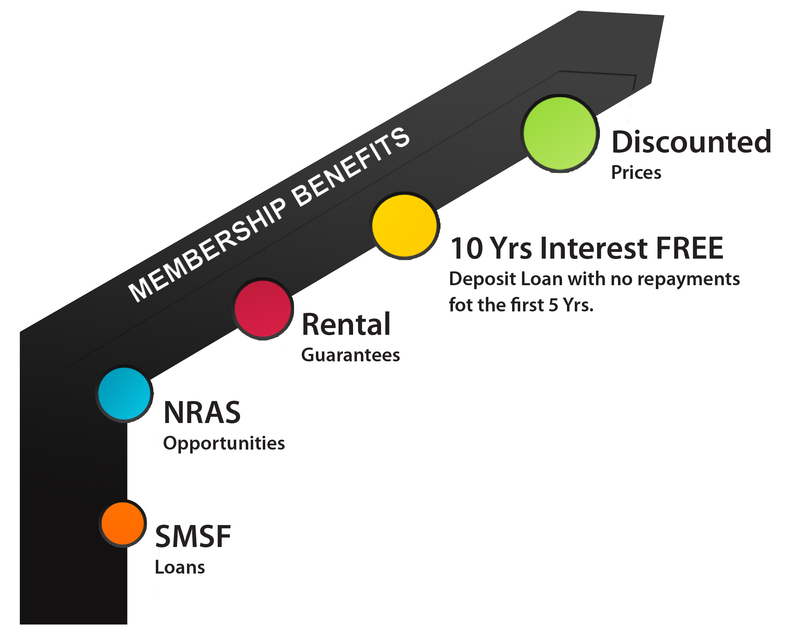 An industry first with member benefits and service guarantees that transform into saving members thousands of dollars and time, every time they choose to invest. By combining the work and effort from an array of platforms our members simply consolidate the benefits of various groups and engage the confidence of one personal Investment Strategist as their personal assistant to bring it all together. PLUS get access to a complete library of eBooks, videos and webinars designed to educate and increase your financial and property knowledge.